New Caledonia is a French overseas territory located in the Southwest Pacific near Australia. It consists of the large island of New Caledonia, the Loyalty Islands, the Isle of Pines, and several smaller island groups. The capital is Noumea. 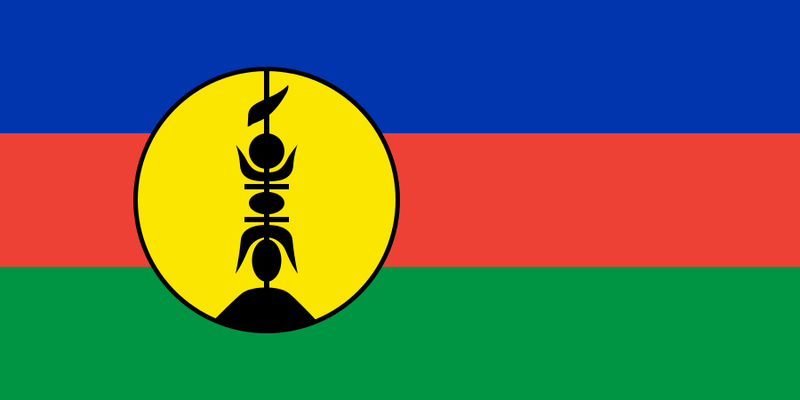 New Caledonia's moderately developed economy is based on mining and, to a lesser degree, tourism. Tourist facilities can be found throughout New Caledonia, the Loyalty Islands, and the Isle of Pines. New Caledonia earthquake evacuation: Where is evacuation zone as 7.6 magnitude quake hits? ENGLISH SPECULATION IN NEW CALEDONIA. TESOL Certification for Teaching English to Speakers of other Languages in New Caledonia.